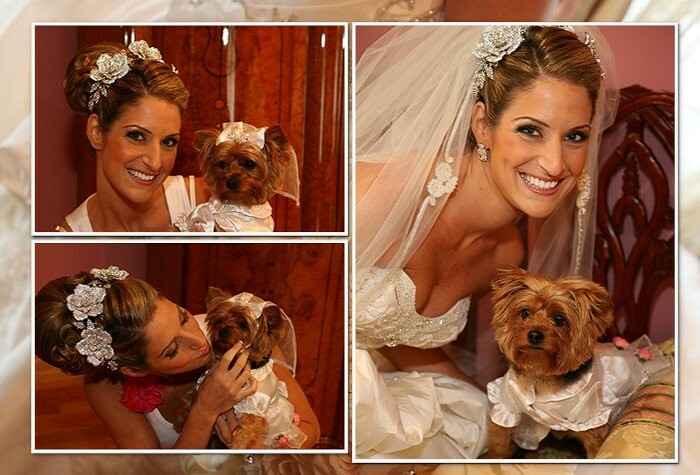 Doggies are Bridal Styles Brides’ Best Friends! Who are we talking about? 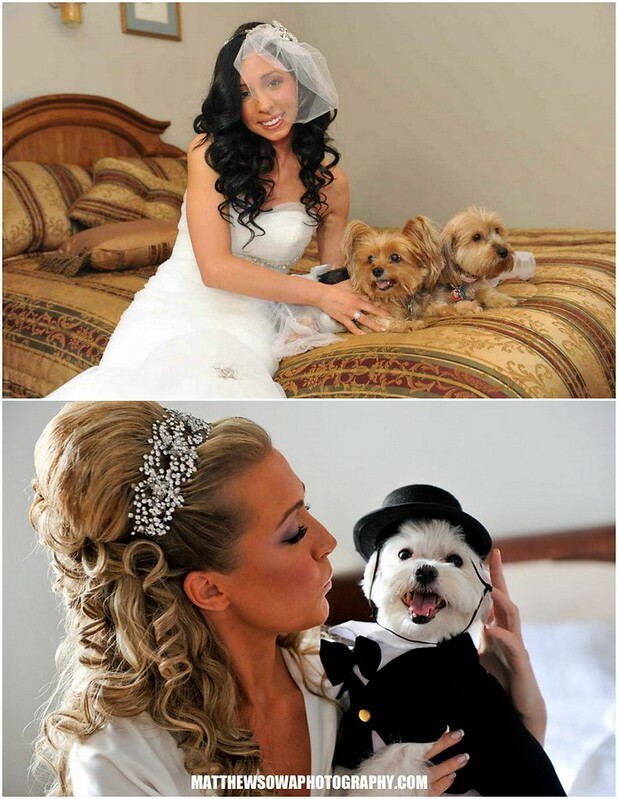 Doggies, of course! 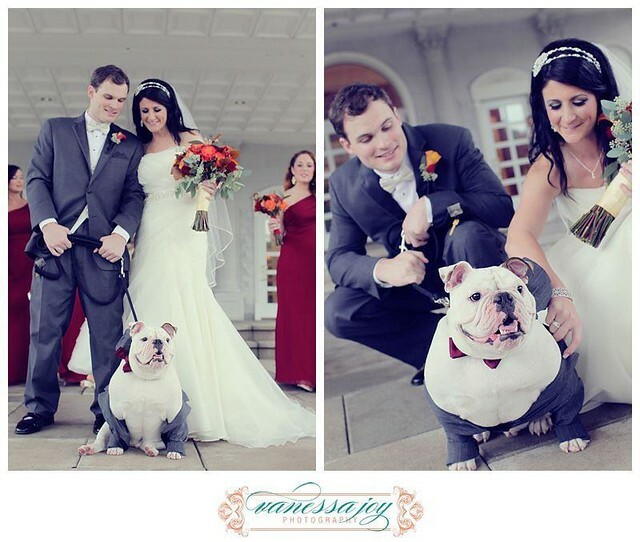 And, honestly, there might not be anything cuter on four feet at a wedding. 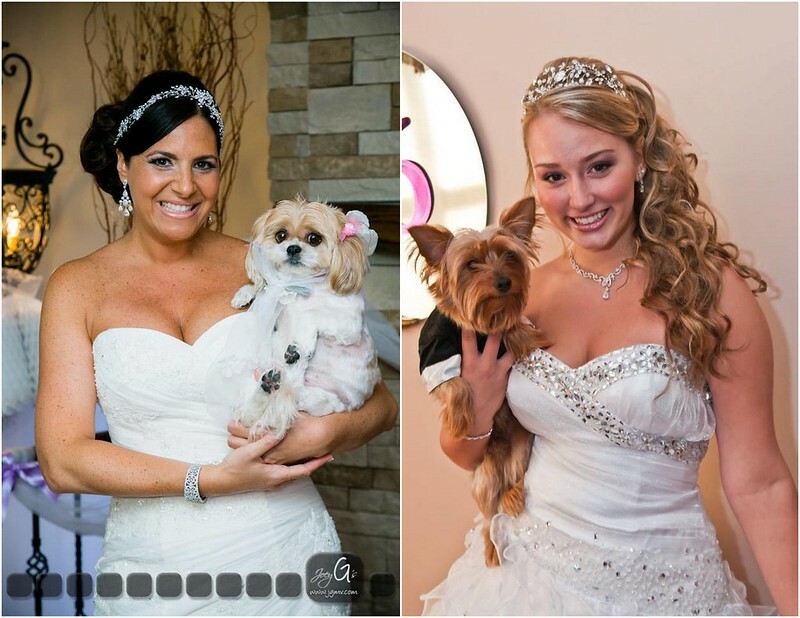 Just look at all our gorgeous Bridal Styles brides posing with their pooches below and we know you’ll agree! 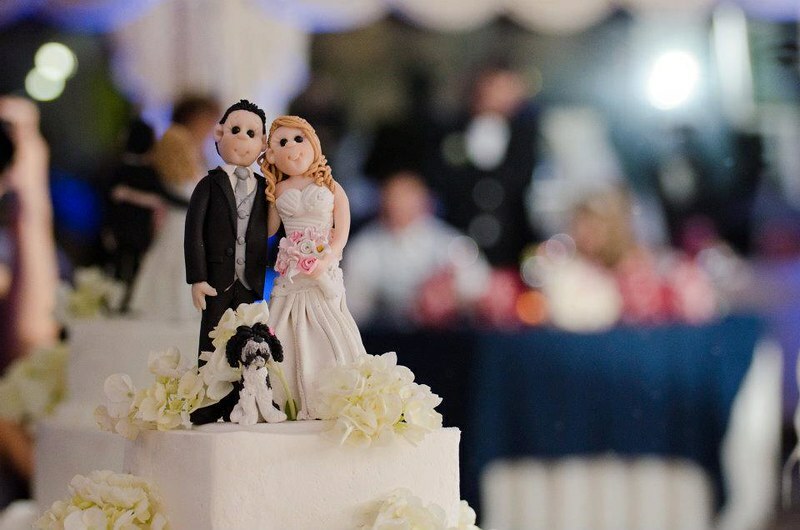 This entry was posted on Thursday, November 15th, 2012 at 1:31 pm	and is filed under Inspiration. You can follow any responses to this entry through the RSS 2.0 feed. You can skip to the end and leave a response. Pinging is currently not allowed.